The benefits of hiring security guards in your building or office are too numerous to mention, our London Security company has highly trained SIA security guards who are professionals in securing both cooperate and residential premises. Security guards that are on a uniform are taken more serious and also gives a feeling of professionalism in their job, they are trained and therefore act as a deterrent on your property and also provide security for your staff, visitors and property. We have professional and well-trained SIA security guards who are customer service oriented, they are trained to fit into your office needs, they take full charge of who goes in and who comes out of the office premises, they even sign them in and out and if need be, they walk them to their cars in the case of staff who have to work late. This gives a sense of security to the staff and everyone coming to do business in your office. Security guards are also very useful to warehouses and factories, these facilities are usually located at lonely or less populated areas and as such, they become targets for burglars and criminals, with the services of security guards, the whole premises can be patrolled and criminals will know that there is a security guard on ground thereby making such facilities difficult to attack. They can also raise security logs which can be used to determine how best to tighten security in such places. Having a uniformed security guard looking over the security affairs of your business or home will give both visitors, staff and inhabitants peace of mind. Having a CCTV and other technology-driven security checks don’t do it all, having a human being as a security guard is the main thing that scares criminals away from your property. 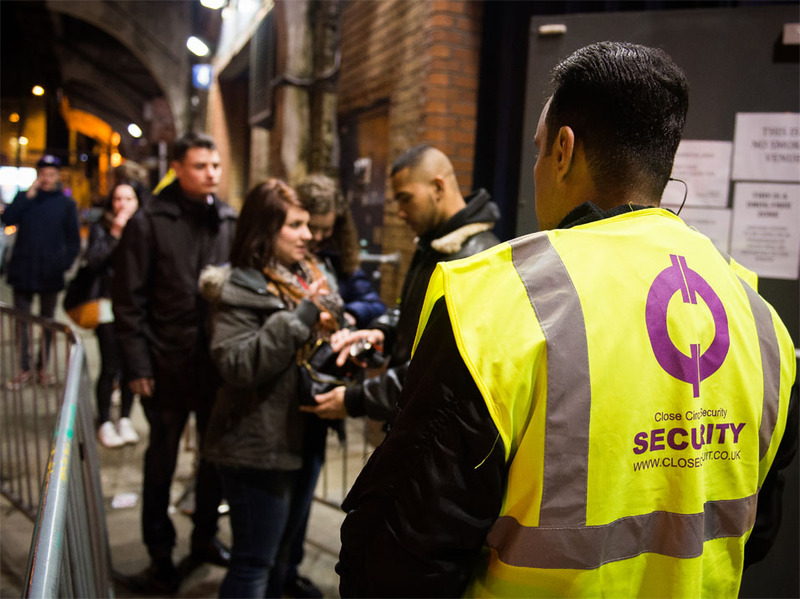 Security guards are always trained to be customer oriented and security conscious, that means that when a visitor meets security in your facility, London SIA Security Guards adds a facelift to the reputation of your firm.